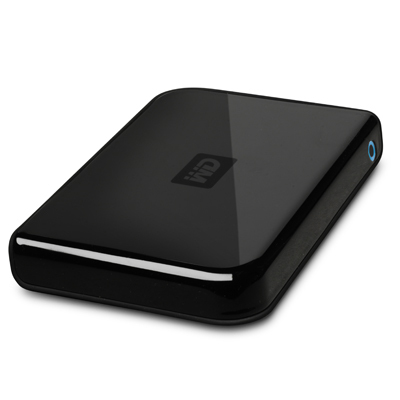 Western Digital one of the leading hard drive manufacturer has unveiled 160GB USB powered hard drive. The main advantage of USB powered hard drive is that you need not carry that bulky power supply unit with you. 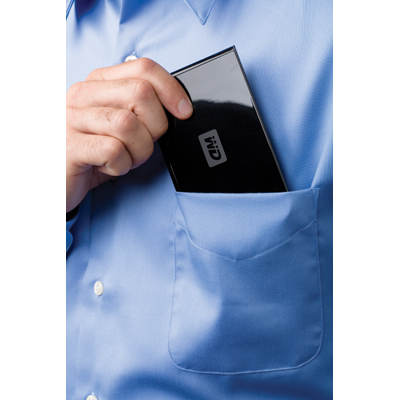 This portable hard drive sports 2MB of buffer, 5,400 rpm rotational speed, 12ms read seek time and fits in your shirt pocket. This drive is available for USD $200 (INR 9,000) and can be got from here. Since drives are getting smaller, denser and hard to detect these days, organisations need to be careful in protecting their confidential information possible from misuse.